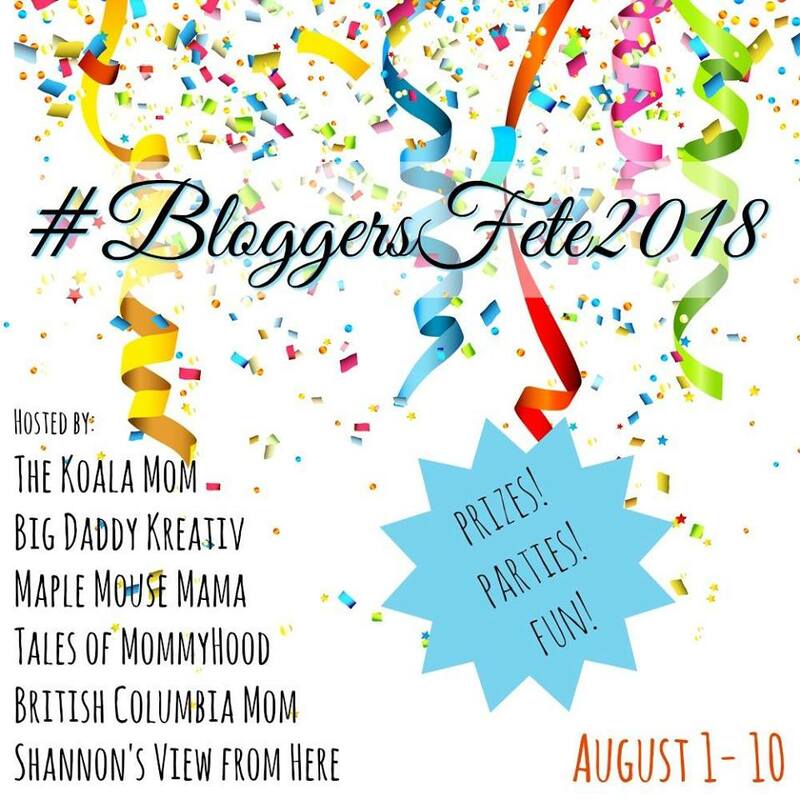 The time has come, and #BloggersFete 2018 is winding down. We will be wrapping up on August 10th at 8pm with a facebook party. Once again, we have some great sponsors for the event - and lots of prizes up for grabs. 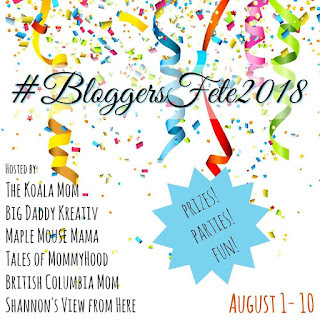 In order to enter to win, you must mark yourself as going to the event, be following the 6 of us bloggers, and complete the mandatory entry. The party starts at 8pm EST, but you will have until 1159pm EST to complete your entries. Any entries after that time will be void. 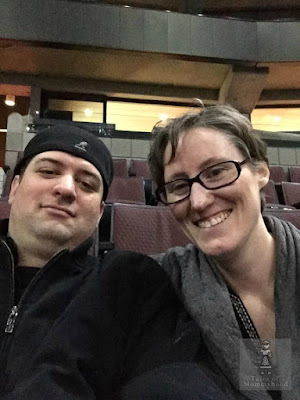 I hope you had a lot of fun partying with us over the last week and a bit, and we are looking forward to next years event already. Check out the Plasmart Watermelon Ball giveaway - it runs until 1159pm EST August 10th, 2018. Please help us show our sponsors some appreciation, by sharing the sponsor spotlight post on your social media channels. We are always fortunate to have some pretty great brands interested in working with us. Wishing everyone luck at the party tonight. I will try to participate but it depends whether I have internet access or not. Cell coverage is almost non-existant outside of the cities in the Yukon and we're going camping for the weekend.